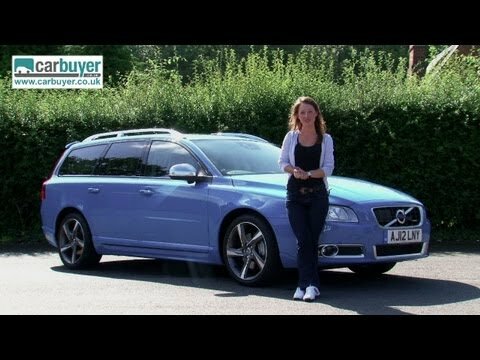 If you're looking for a safe, reliable wagon that can handle year-round road conditions with ease, the Volvo V70 should be at the top of your shopping list. The V70 offers more cargo room behind the second row seat than the Audi A4 or BMW 3 Series, and has more rear-seat legroom than a Subaru Outback. Repairs can be expensive, when they arise, which is fortunately rare. It is a fine vehicle, with many nice features. It has been quite reliable, except for a few small problems related to normal usage.The engine produces ample power and acceleration. The interior is roomy and comfortable. The handling is responsive and confidence inspiring. It is super sturdy and well made. I love my car because it is durable and safe. The sound system is good, although could be better. The interior is easy to clean. Maintenance is easy. No complaints. I love my Volvo's safety, comfort, and power. My only complaint is the turning radius, but that is because it has a long wheel base. The Volvo is extremely reliable and if well-maintained will be driveable for several hundred thousand miles.